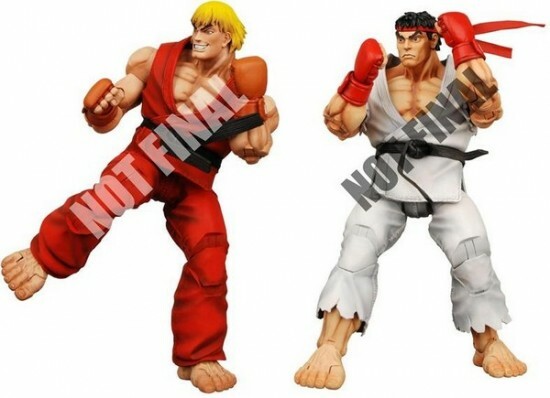 Coming Jan 2009, Neca announced some great news for their 7″ action figure series with Street Fighter 4 (yes, it’s 7-inches height, articulated, poseable action figure for SF4 fans!) and Classic Alien Warrior (this time the classic alien sculpt and not the AVP version). Toywiz is proud to bring you some exclusive pictures and pre-order yours now today!! 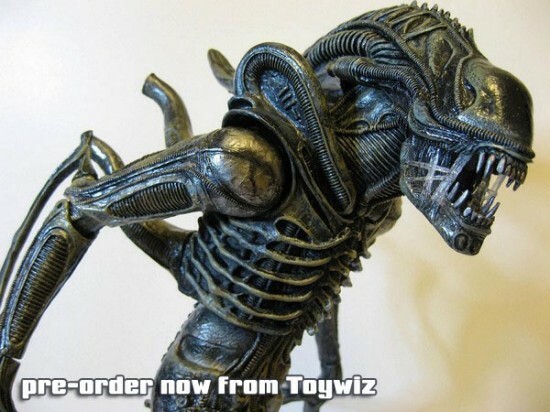 Neca 7″ Classic Alien will be available early Jan 2009. This item now in stock at Toywiz now. Updated: This new SF4 series is now in stock at Toywiz Malaysia. Grab them now. Street Fighter IV is a 2008 competitive fighting game produced by Capcom. It is the first brand new Street Fighter game released by Capcom since the arcade release of Street Fighter III 3rd Strike in 1999. The coin-operated arcade game was released in Japan on July 18, 2008 and was given a limited release in North American arcades in August. A home version is currently scheduled for release in February 20, 2009 for PlayStation 3 and Xbox 360, and later in 2009 for Windows-based personal computers.